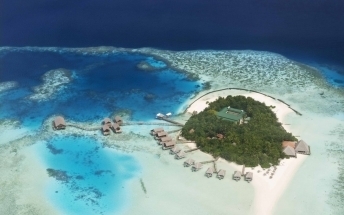 Maayafushi Tourist Resort is located at North Ari Atoll, about two hours by speedboat or 20 minutes by seaplane from Male International Airport. 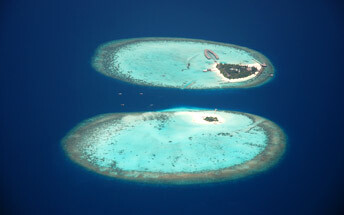 Maayafushi is a casual and relaxing environment, hosted by an Italian management. 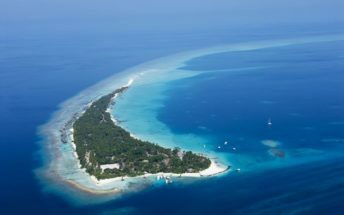 The tiny island is surrounded by a white sandy beach and lot of green vegetation.